Having recently expanded our collection to include central India’s Madhya Pradesh region, we think it’s time to travel off the beaten track in search of ancient cities, jaw-dropping temples and that ever-elusive striped feline. 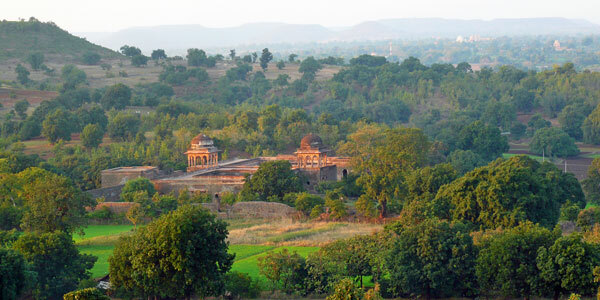 As the unassuming neighbour of high-profile Rajasthan, what Madhya Pradesh lacks in fame it makes up for in authenticity. Adventurous travellers will be richly rewarded for traversing to this remote region, home to some of India’s finest wildlife parks and most romantic historical sites. 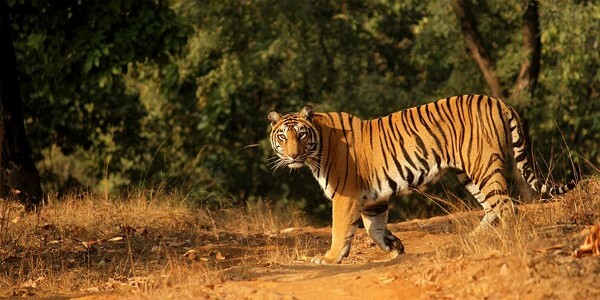 With its reserves providing some of the best opportunities for tiger spotting in the county, wildlife viewing is a major draw for visitors to Madhya Pradesh. Here you could conceivably hit 4 national parks in a row (Bandhavgarh, Satpura, Kanha and Pench), although we’d recommend focusing your energy on 1 or 2 and leaving some time to unwind, too. 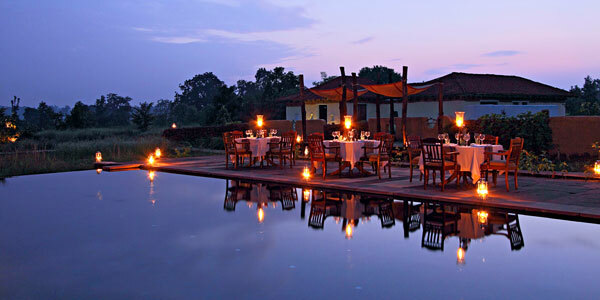 Setting the bar for luxury wilderness tourism in India is Samode Safari Lodge in Bandhavgarh National Park. 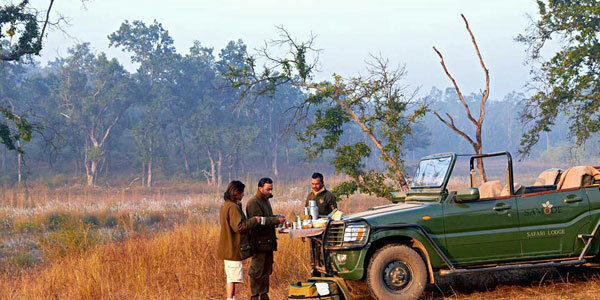 While animal sightings can never be guaranteed, the lodge’s charismatic naturalists do their very best to help you discover the park, leading fascinating twice-daily safaris in specially designed jeeps. With a bit of luck you could spot tigers, sloth bears, leopards, panthers, wolves, hyenas and gaurs, as well as colourful birds, lizards and butterflies. Back at the lodge, romantics will revel in the outdoor bathtubs, private lantern-lit meals and ample star-gazing opportunities. 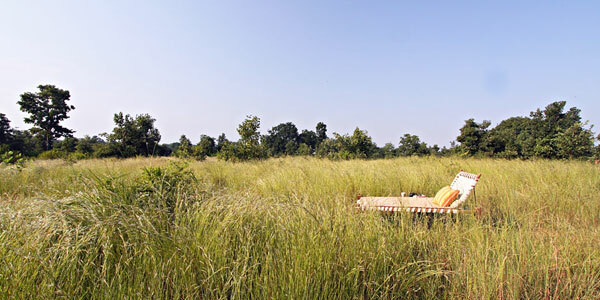 Further west is Satpura National Park, and within it Forsyth Lodge – a paradise for eco enthusiasts and nature lovers. There are so few tourists here that you might have the whole park to yourselves – well, besides the deer, sambars, gaurs, nilgais, boars, crocodiles, monkeys, leopards, sloth bears and tigers, that is. 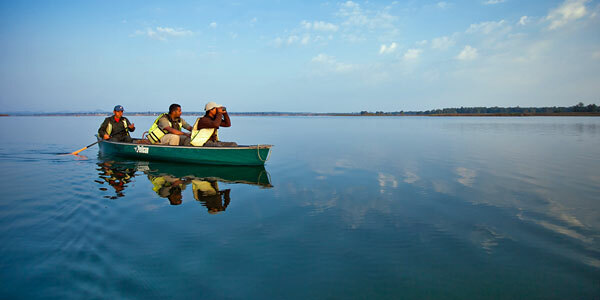 Guests can choose the method of transport for their daily safaris: perch atop an elephant for a trample through the jungle, paddle in a canoe along the Denwa river, or even walk through the tiger reserve on foot – a rare experience in India. Kids are well-catered for, too: Forsyth’s 3-day ‘Junior Rangers Programme’ teaches animal tracking, use of binoculars and telescopes, species identification and a little nature photography. The course completed, they receive a Junior Rangers certificate. 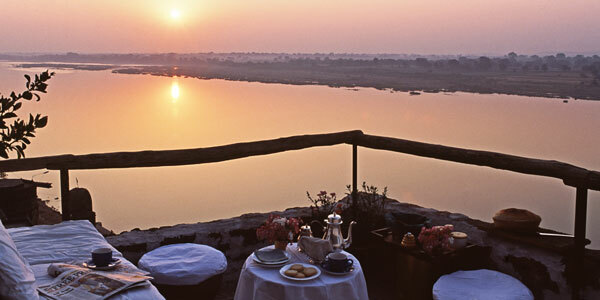 Beyond the nature reserves, you can combine sightseeing and relaxation at Ahilya Fort, an enchanting 18th-century palace hotel perched above the sacred Narmada river. 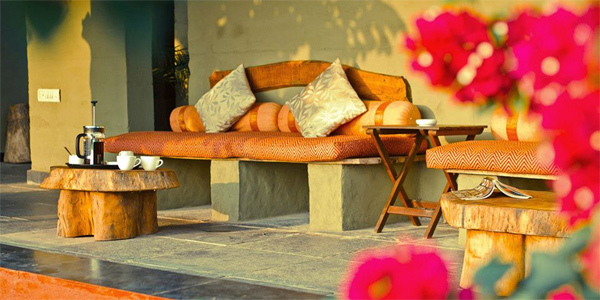 This bewitching property is on the edge of the friendly little town of Maheshwar and is owned by the welcoming, well-travelled and rather eccentric Prince Richard Holkar, whose ancestor Queen Ahilya built the fort more than 250 years ago. 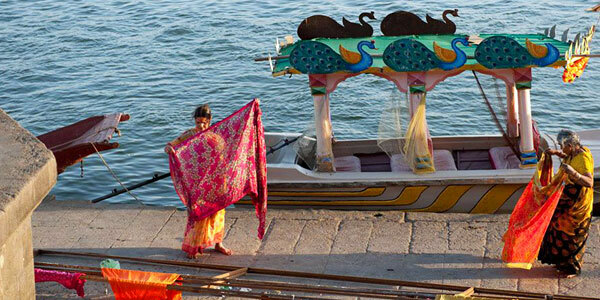 It’s set above the riverside ghats (steps), where streams of pilgrims come to worship, and guests can watch local life unfold on the banks and enjoy floating sunset dinners on traditional hand-paddled wooden boats. Head across the river to the pretty village of Naoda Todi and its Shaliwan Temple, or take a daytrip to the abandoned city of Mandu, which encompasses palaces, pavilions, mosques and tombs. You can wander around at your leisure, imagining what it must have been like back in the 15th century, when it housed the sultan’s harem of 15,000 women. 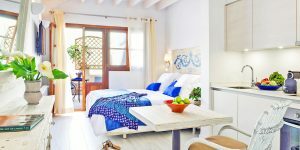 The best time to visit is from November to February, when days are sunny and nights chilly, though visitors also enjoy October, March and even April. Most of central India gets uncomfortably hot during the summer months. If you’re combining a trip to Madhya Pradesh with a visit to Agra and the Taj Mahal, don’t miss the massive, magnificent Gwalior Fort en route between the two. Filled with temples and palaces and embellished with colourful tile work, this may be India’s finest example of Rajput architecture. 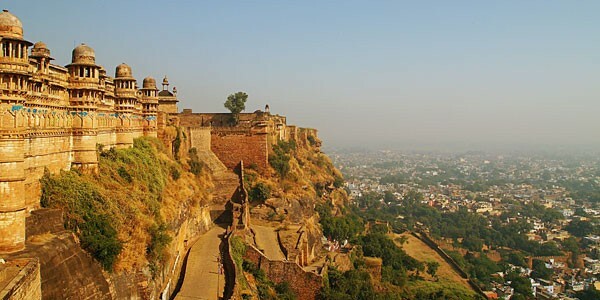 See our destination guide for more information on Madhya Pradesh.